Today, I am thinking about seeking God for GPS-like directions. Recently, I talked about things feeling a bit out of sorts. Some things seem on track one week and off track the next. It is during these times when my circumstances feel overwhelming that I can forget to seek God for direction. Similar to how we use GPS to give us step-by-step directions, it is important to seek God in the same way—especially when feeling impatient or overwhelmed. This is exactly what David did when he fought the Philistines. It is important to note that the Philistines had a military advantage over the Israelites because they had a monopoly on iron. This meant that they could easily arm themselves with swords and spears, whereas the Israelites could not. However, as David knew all too well, even when you’re at a disadvantage, you can prevail if you seek God’s direction. When the Philistines conducted their first raid on Israel’s territory, David asked God, “Shall I go up against them? Will you give them to me in my hand?” God instructed David to go into battle and assured him that he would win the battle. After this battle, the Philistines conducted another raid. However, David didn’t become overconfident. He sought God’s guidance once again. This time, God gave David specific instructions on how to attack the Philistines from the opposite direction. 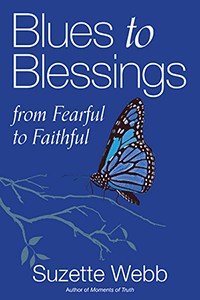 At each step, David knew that in order to prevail, he needed God’s guidance. 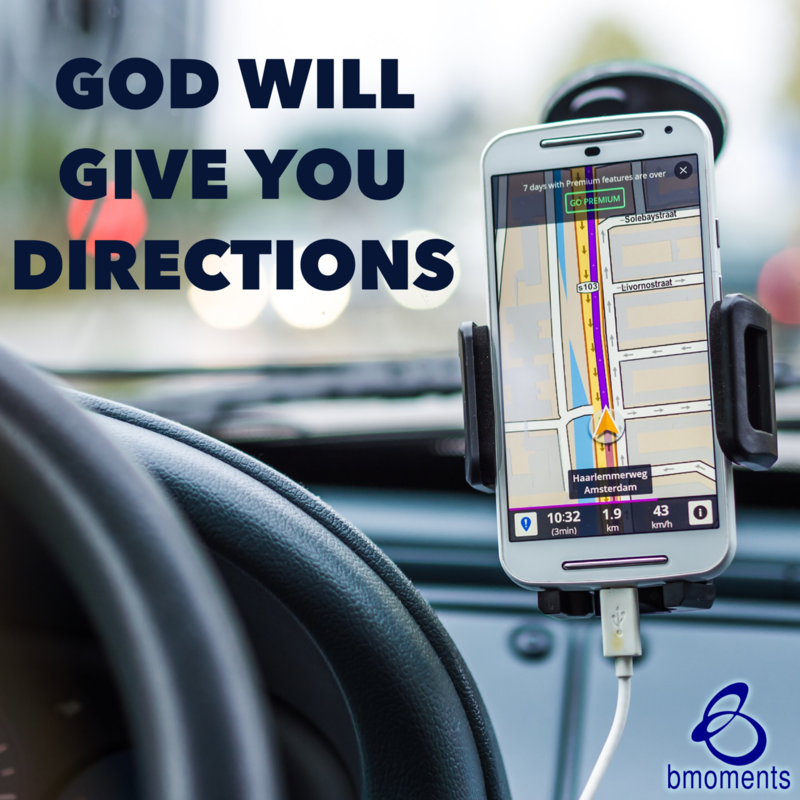 So today, turn on your GPS for God. Wonderful reminder to seek God’s counsel in all things, each day and listen, listen, listen for His guidance!